Who can I call to arrange EPoS disposal? 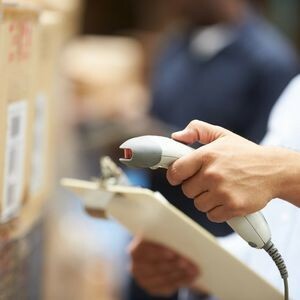 How should my EPoS be disposed after collection? Is there residual value in any of the assets that can be used to offset costs? What are the security considerations for me? How will I satisfy all the legal and auditing requirements? What environmental aspects do I need to consider? How can selling my EPoS assets benefit me? At OCM, we've successfully answered questions like these for discerning organisations facing similar challenges since 1987. Like our other EPoS customers we are sure you'll like our answers - and the range of practical solutions you can enjoy. From the moment you decide you want to dispose of EPoS equipment, OCM is the proven one-stop resource that will help you identify the most lucrative, secure and environmentally friendly way to do so. As an established, reputable contractor, every step of the process is fully and correctly documented. When our work is done, not only will you have disposed of your EPoS, but you'll have all the WEEE compliance records, traceability and peace of mind you could need. Naturally you will be able to meet any audit requirements and satisfy your corporate social responsibility team. Why take chances with your EPoS disposal when one of the UK's longest established and most experienced specialists makes the process secure and straightforward? 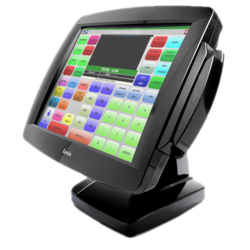 From complete EPoS systems to bar code devices, touch screens and receipt printers, OCM can take care of all your EPoS equipment (and other unwanted IT equipment too). By the time the dedicated OCM team has finished their work, your equipment will be guaranteed 100% free of sensitive data and ready for sale as complete equipment or EPoS spares. And anything that can't be reused or sold gets recycled. Whether you choose one service or all of them, they're the key to your peace of mind. How will OCM help with your EPoS disposal? So how will YOU make use of our safe, secure and easy end-of-life disposal services? 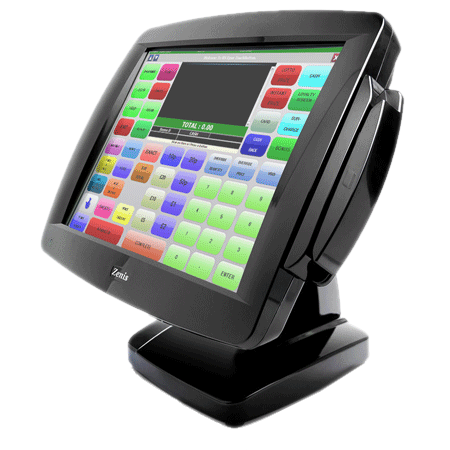 Whatever the make or specification of your EPoS equipment, you can count on OCM. We'll extract and reuse components, help you get the best price for your equipment, or recycle it in a secure, environmentally responsible way. Our reputation depends on it, and so does yours.